Sign Wizard 6.5 leads the way with new features to produce vinyl, neon, and large format printed signs. Sign Wizard 6.5 available from Signtechnologies has been in development for over two years and it shows in the final product. Vastly more capable but still efficient to operate, Sign Wizard software takes a huge leap forward with version 6.5. 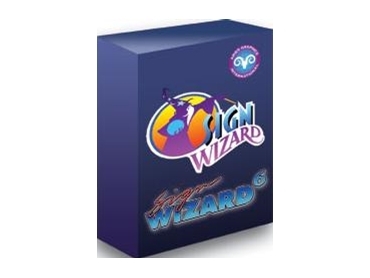 Sign Wizard 6.5 has over 50 combined new and improved features, aimed at making the software more functional yet more streamlined and more productive.